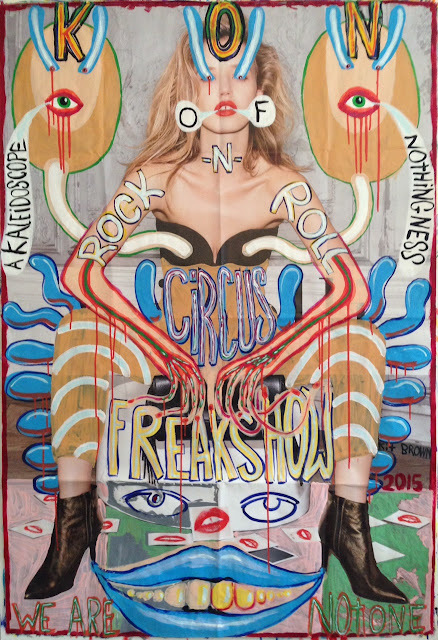 a kaleidoscope of nothingness...: KON invades FREAKS SHOW ROCK N ROLL CIRCUS !!! more TBA !!! see u around ! !